Which of these 3 pics is best? 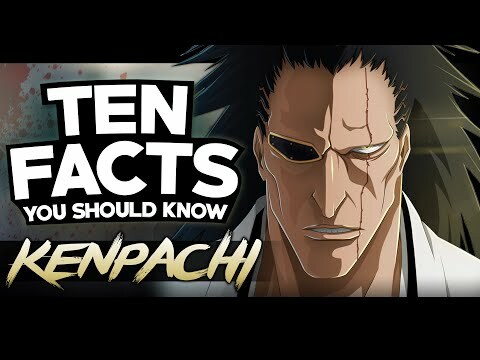 What do 당신 like best about Kenpachi?? Would 당신 like kenpachi to have Bankai? I have a question... Kenpachi is a badass! "KENNY!HELP!!! "Her voice called, I raced toward where her voice came from. There were some idiots standing in my way. I pushed them aside. A woman with long, blonde hair had Yachiru in her arms. 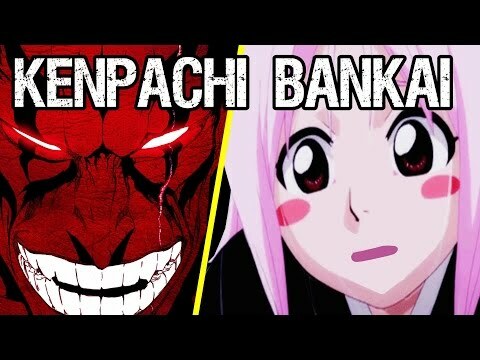 Yachiru extended her arms,though it was useless-since they were in the air, to me. 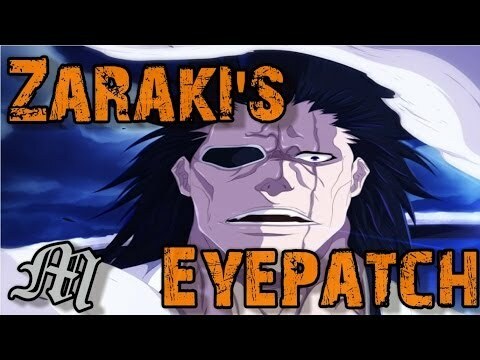 a video 추가되었습니다: Whats The Deal With Kenpachi's Bankai? 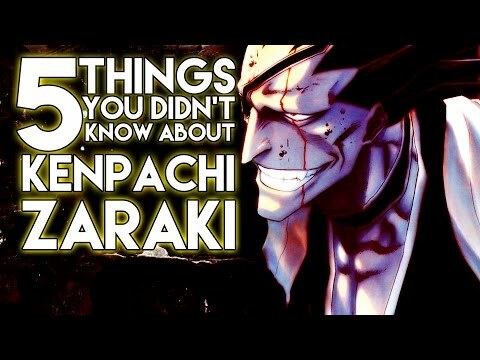 ok, easy question: What is kenpachi's sword's name? Trick question!it doesn't have 1!